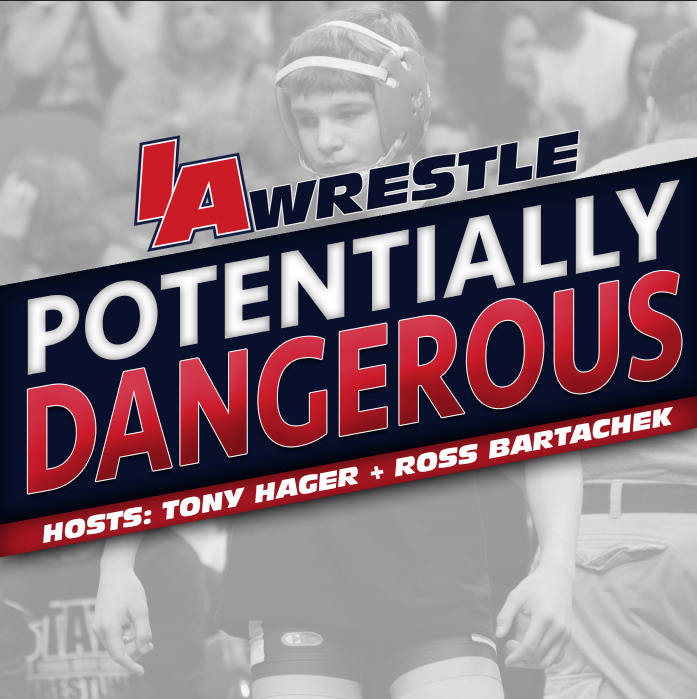 IA Wrestle: Coming so close as a sophomore, how does it feel to be an Iowa state champion? Max Lyon: Being a state champion is definitely all its cracked up to be! Getting second the year before makes it all the better. You placed fourth as a freshman, second as a sophomore, and now as a junior you finally have reached the top of the podium. How have you been able to progress to this point in your career? I have to give credit to all my coaches that have helped me progress over my high-school career. Personally I just try to find ways to better myself as a wrestler, mainly by setting short term goals. As well as the fact that I just enjoy learning more about the sport. You recently took second at USA Wrestling folk nationals in Cedar Falls, what are your thoughts and takeaways from that tournament? The tournament in Ceder Falls is always a good one. I was very happy with the level of competition I came across. Losing in the finals two years in a row now is aggravating, but regardless it serves as a good time to reevaluate what I need to do to succeed on a higher level of competition. My parents have always been my biggest supporters. Neither of them knowing a lick of wrestling when I started in kindergarten, they have been learning the sport along with me since day one. I would also like to mention that I am very blessed to live in the area I do. The support for wrestling from the Western Dubuque community makes me very proud to be a bobcat. What did you do with your state champion medal? I really haven’t done anything with my medal. It’s still sitting on my dining room table, and to be honest Im really not sure what I’m going to do with it. I definitely want another one though! 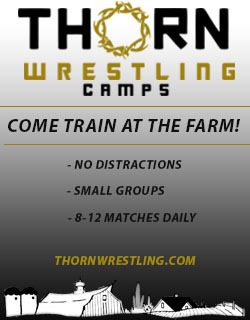 What are some of your summer wrestling plans? Will you be heading to Fargo? This summer I am trying to wrestle quite a bit. 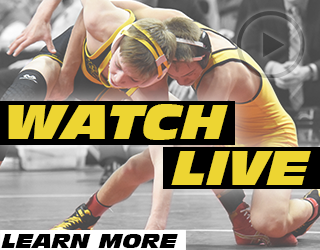 Two of the big tournaments on my radar are Fargo and Virginia Beach (NHSCA National Duals). It should be an exciting summer. Will you be back at 182 next season, or do you you might be going up a weight? As of right now I think I will be staying at 182 next year. I have received some interest from some colleges, so I have options. Visiting will help me better decide which college I will want to attend. Right now I’m just keeping an open mind. 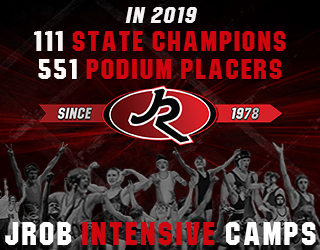 Additional comment from Western Dubuque head coach Paul Clearly: He has wrestled quite a bit this off-season, is a team player, while also being a straight A student with a great work ethic. Any college would be fortunate to have him on their roster.